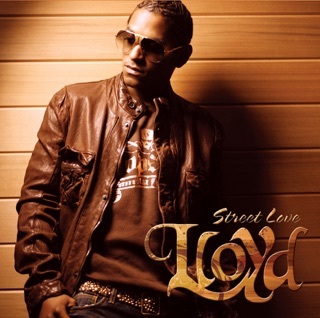 Lloyd doesn’t sugarcoat the past on Tru’s title track, wistfully singing, “Disappeared from the scene and left my old team/Had to find a new approach to an old dream.” The Atlanta-based R&B singer Lloyd weathered professional and personal setbacks since his debut in 2004 and scoring hits like “You” and “Get It Shawty.” This album, independently released and his fifth overall, rewards his fans’ devotion and puts him back in the mix. 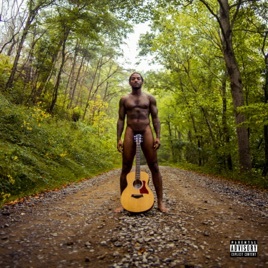 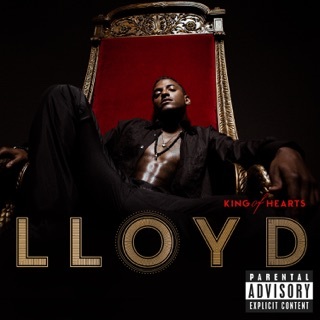 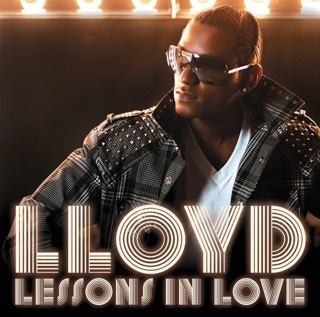 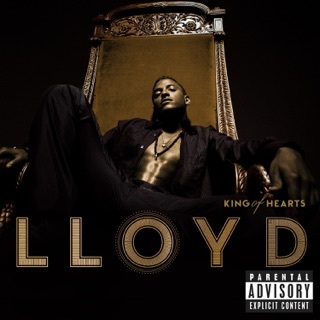 His sweet and flossy falsetto remains intact on “Blown” and “Holding.” There’s strong emphasis on live instruments throughout, a tip to Lloyd’s keen ear and respect for R&B’s roots. 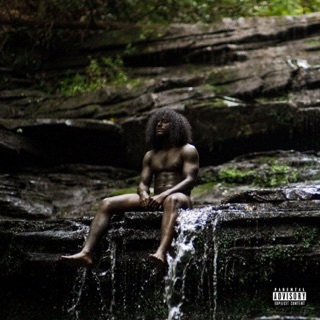 A sizable support group from Lil Wayne to the Spelman College Glee Club lend cameos, the latter taking “Lil Sis” to another level as Lloyd memorializes a fallen hero.